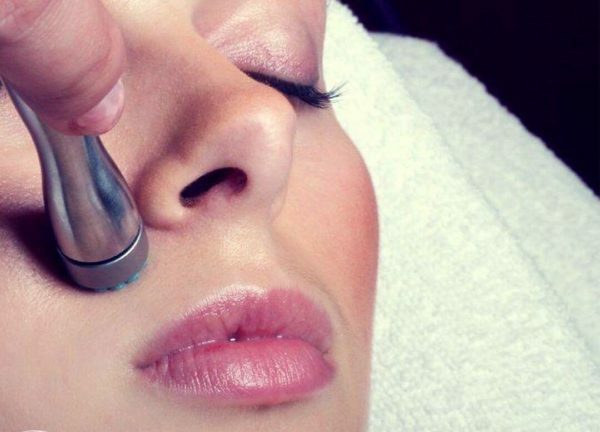 DermaSweep – be one of the first to have this amazing Treatment!!! Home / Newsletters / DermaSweep – be one of the first to have this amazing Treatment!!! 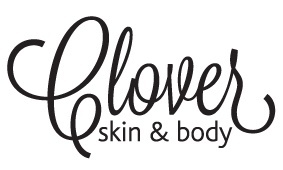 You will experience total BLISS with our relaxing Dermasweep SkinFusion; new to Clover. Dry micro sloughs away dead skin cells, then infuses a customised medical grade serum deep down with amazing results for acne, sensitivity or to hydrate and plump the skin for that “Red Carpet Ready” glow ! As the top layer of the skin is swept away, the unique DermaSweep system delivers advanced infusions that help correct skin imperfections. Each infusion has been carefully formulated with the purest of ingredients. The results are visible after just one treatment. With a series of DermaSweep treatments, skin health and vibrancy are restored. Enjoy a DMK Facial on us! !